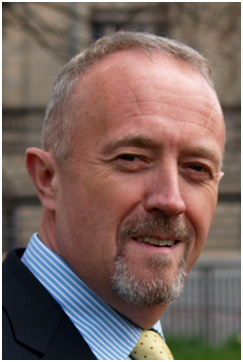 Johnnie Gibson of the Gibson-Cathcart Social Work Consultancy in Ireland works closely with NJP Consultancy. Johnnie has over twenty years experience working with troubled young people. He has been the Irish consultant to the Residential Child Care Project at Cornell University, New York since 1998. He provides training and consultancy on a wide range of topics and has delivered RCCP's training programmes in America, Australia, Britain and Ireland.